A study published in the Journal of Media Education claims that around 97% of college students use their phones during class for non-educational purposes. In a regular classroom, it’s quite easy to point out disengaged students. But what about the distracted and uninterested students in an online environment? 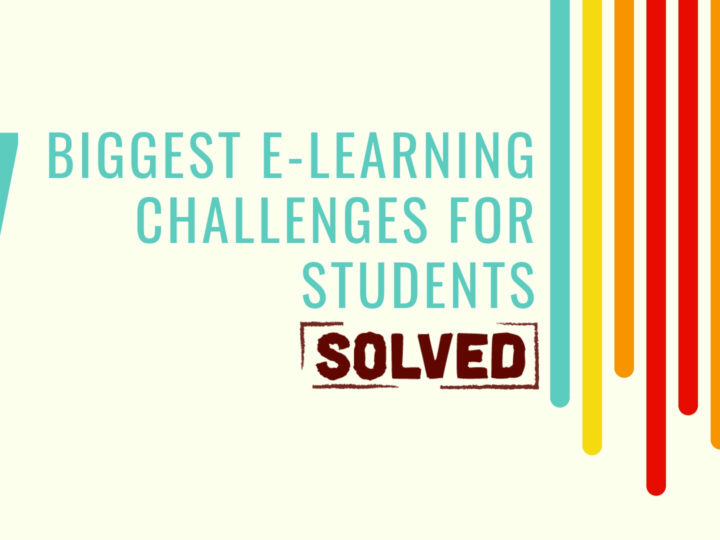 Identifying such students poses a very tough challenge, in the e-learning space. Having said that, It is absolutely essential to come up with ways to counter this, and ensure the involvement of students. Student Engagement can be defined as any learner’s involvement in a course. This engagement can be behavioral, emotional as well as cognitive. 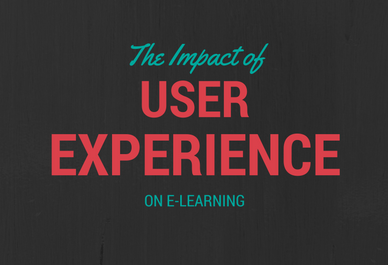 Student Engagement plays a very crucial role in the e-Learning domain. After all, how involved your students are in the course, ultimately decides the effectiveness of knowledge transfer and information retention. It is crucial for you to ensure that your learner looks forward to the learning process. It’s a big red flag if ever a student starts feeling burdened or shows even the slightest levels of disinterest in your course. 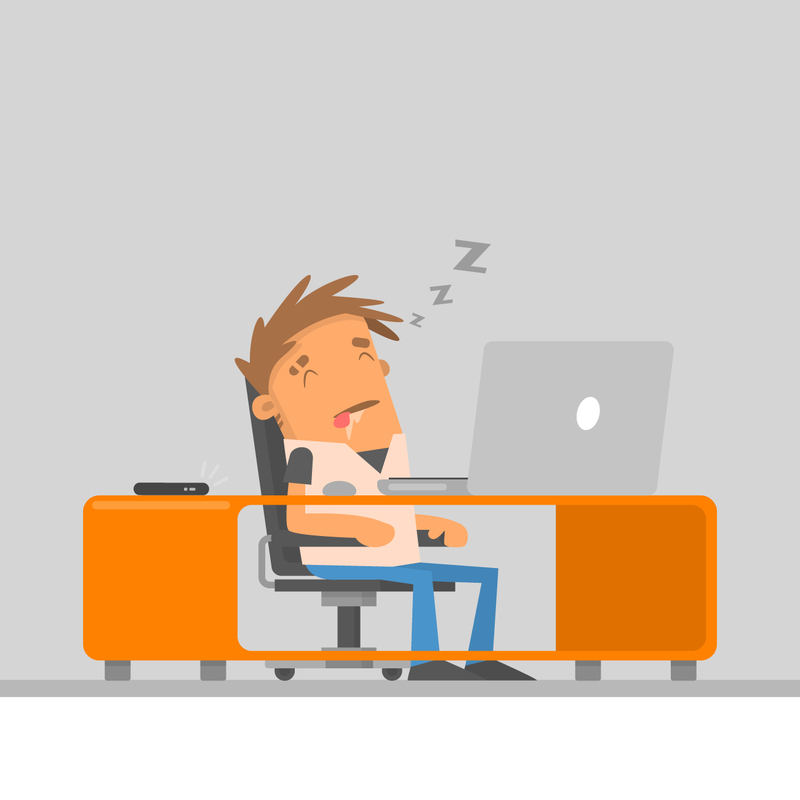 Goes without saying, e-Learners who feel disengaged and bogged down are more likely to drop out! 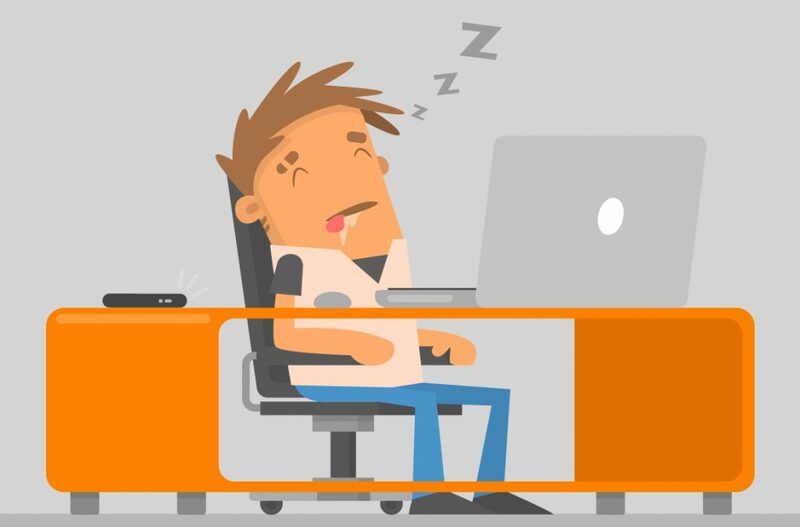 If your learners feel bound down by boring course content and deadlines, they will drop out emotionally. And before you know it, you’ll be dealing with a virtual classroom full of zombie learners. In contrast to students, corporate employees have an incentive of sorts, to just complete their training, even if not whole-heartedly. All they’d do is to participate half-heartedly, just for the sake of that month-end paycheck. Alarming signs for your trainees and red flags for your organization. There’s no denying the fact that maximum productivity is achieved when learners feel engaged and involved in the course. We’re likely to forget things we learn if the way of communicating is mundane or monotonous. Ideally, your learners need to understand the benefits of your training. Otherwise, it’s bound to come off as a chore rather than a value-generating activity. We live in a world that has been heavily reliant on technology, and things that take up a lot of our attention. Be it age-old dad jokes, or be it the legendary memes. The present-day learner is bombarded by endless distractions. But then, complaining never helps, does it? Without proper engagement, your learners won’t feel interested leading to poor retention and performance. The only way out? Make sure your course content is engaging enough, to keep your learners hooked. In a highly demanding work culture, most employees tend to look forward to a productive training phase when they begin their professional journey. An engaging learning environment is a must, in such a situation. Otherwise, your employees will end up being disinterested and withdraw completely. Goes without saying, workplace productivity is directly proportional to a worker’s happiness quotient. So, can a lack of student engagement also indicate the quality of your course content? Turns out so! The quality of your course content and course flow plays an important role in keeping learners hooked to your course. After a fitting and in-depth analysis of student engagement, you should take efforts to rework and improve your course content quality. 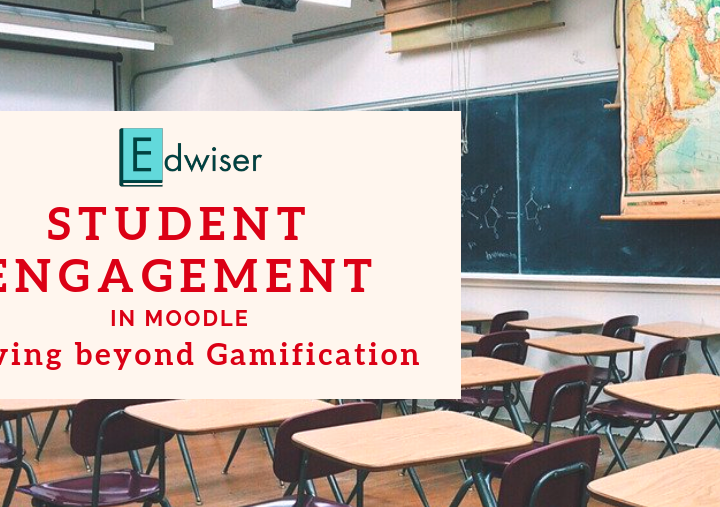 How to Track Student Engagement on Moodle? Moodle logs activity of individual users while they’re logged-in. This way, you can get an in-depth idea of how engaged your learner is in your course. The detailed reports that are generated can then be used to strategize and improve student engagement. Activity Reports is another way in which you can track student engagement on Moodle. Whenever a student fulfills certain criteria, the activity is marked as complete. A learner can also manually mark an activity as complete once done. You can then see an overview of activity completions by individual students. Whenever a learner completes all activities and fulfills the course completion criteria, the course is marked as complete. You can compare the time taken by individual students to complete the course, with a set benchmark. This comparison of time taken for completing the course will give a rough idea of the level of Student Engagement. Forum participation can be another way in which you can keep a track of student engagement. Setting up an open forum for discussions and knowledge sharing should be the first step towards it. Once done, the involvement of students in such forums can be a good indicator of individual student engagement. Learners can be asked to fill feedback forms and share their experience with the course they’re taking. The forms could feature questions that’ll cover all aspects of an e-Learning course. This way, the teachers can get an idea of which areas have red flags. Those particular aspects can then be worked on, thereby leading to better Student Engagement. With Google Analytics, you can track student engagement efficiently. The factors that can be analyzed include page-views, average time spent on page, individual time spent on page, and so on. This will give you a brief understanding of the aspects of your course that you can improvise. A heat map is a tool that uses warm-to-cool color spectrums. This spectrum reflects on the user activity being experienced on a particular section of a page, or even a page of any website. Hotjar is one of the most popular heat map tools that can be used to track student engagement. By analyzing the heat map, you’ll have an idea of the sections/pages receiving a high level of activity, and even otherwise. Once you’ve identified the areas with less student activity, you can zero-in and work on improving that particular section of your course. In a world that has seen an increase in e-Learning Courses, tracking Student Engagement can’t be taken lightly at all. For better results from your e-Learning courses, effective student engagement needs to be taken care of. 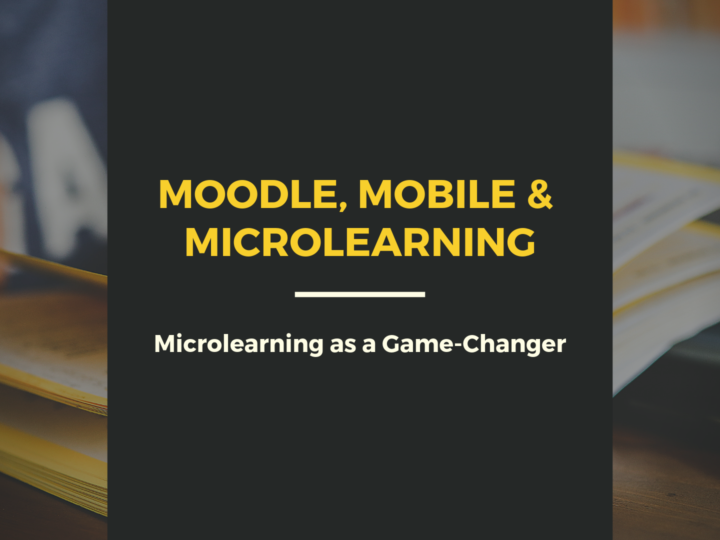 This opens us up to another dimension: the growing importance of forms in Moodle. Are there any other ways you think Student engagement can be tracked? Any feedback or queries you’d like to share with us? I’d love to know!